Guests consistently agree in their feedback that our Bruny Island Long Weekend guides are our most outstanding asset. What truly defines the professionalism, passion and dedication of our guides is their unparalleled focus on delivering an exemplary guided walking experience for you. This is reinforced by their passion for Bruny Island, detailed knowledge of the local flora, fauna, geology and history; and their love of cooking using local produce to deliver a diversity of delicious cuisine each evening. We consider our Bruny Island Long Weekend guides to be highly trained experience artisans, seamlessly bring together all the attributes of a great walking experience to deliver something that is truly unforgettable. 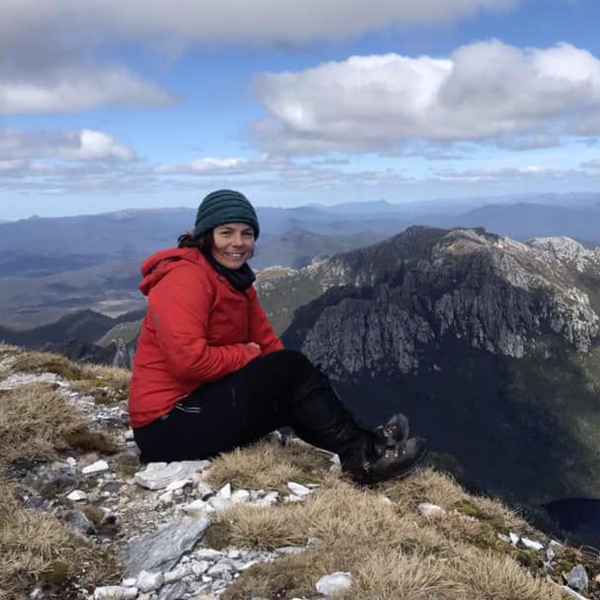 Our guides are the principle reason why so many of our guests choose to return and walk with us again or choose to discover the diversity of incredible guided experiences throughout the state offered by The Tasmanian Walking Company. 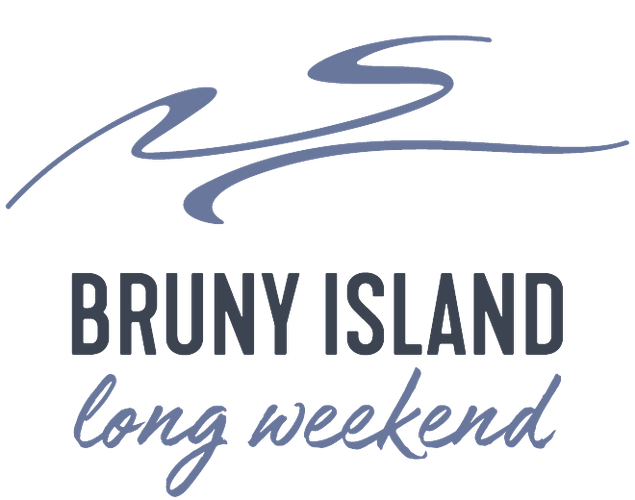 Robert established The Bruny Island Long Weekend in January 2013 and it has been his passion ever since. 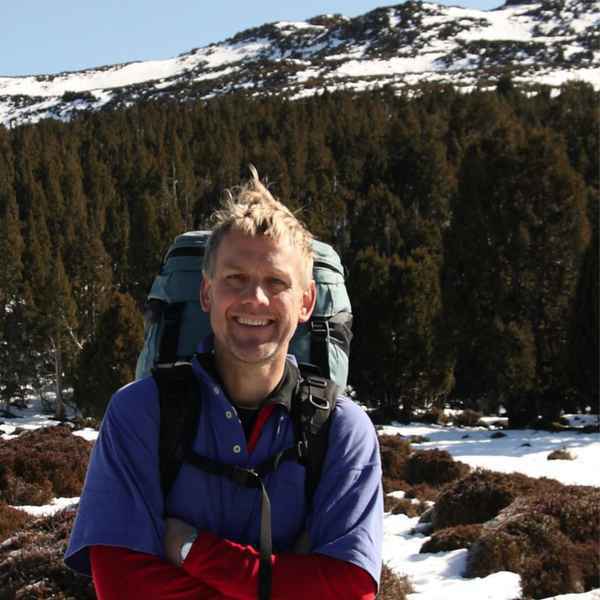 Robert has an intimate knowledge of the Tasmania tourism industry having previously worked in a number of guiding roles. 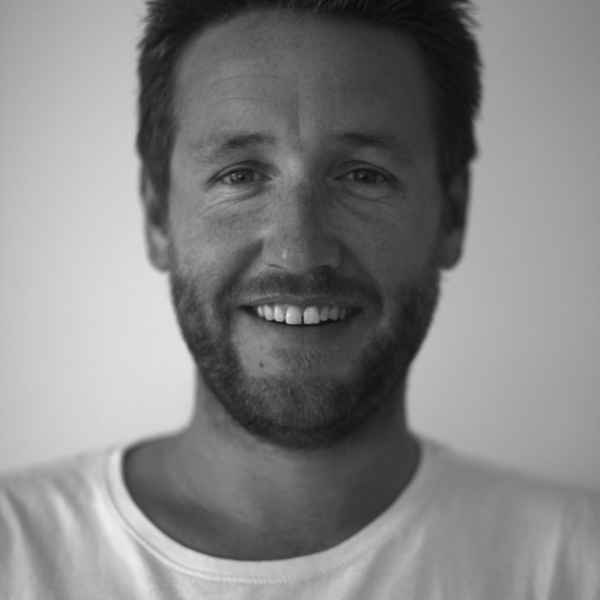 He has led outdoor programs for schools, helped established the Bruny Wildlife Adventure and has looked after a wide range of clients in his many years working for Tourism Tasmania as a guide for the Visiting Influencer Program. In my previous career, I had to wait for holidays and weekends to go hiking and be in the outdoors. I trained as an engineer and spent almost 30 yrs living and working in different parts of Australia, NZ and Belgium. A few years ago I took an opportunity to do something different and completed my training in Guiding and Outdoor Recreation at TasTAFE, which opened the door to guiding. Working at BILW gets me out to some great rainforest, beaches and headlands. I enjoy taking care of people and the serenity of camp. These days I spend my spare time with my 4 children, trail running and mountain biking on the slopes of Mt Wellington or enjoying an espresso as far above sea level as possible. I became interested in the outdoors later in life after studying tourism at TAFE and doing work experience with a rafting company in Coffs Harbour. 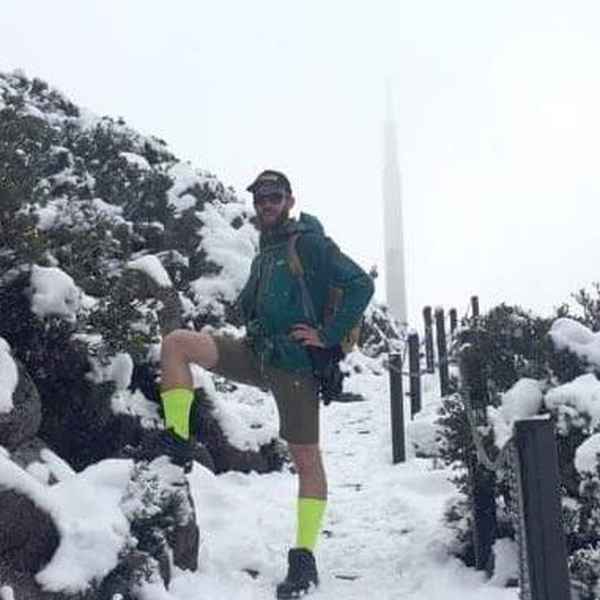 I moved to NZ to study outdoor recreation on the west coast of the South Island for 2 years. There I studied a wide variety of outdoor pursuits including mountaineering, kayaking, rock climbing and rafting. I then moved to the north island and worked for 4 years as a raft guide for Rafting New Zealand. I fell in love with Tasmania while holidaying here and moved here for a career change. I studied paramedicine and worked in pathology for 2 years. Missing the wilderness and realising how much I loved sharing the outdoors with others I come back to guiding but on solid ground instead of the water. I now work on the Overland Track, Bay of Fires, Wineglass Bay Sail walk, The Three Capes and Bruny Island. I particularly love Bruny island. The unique scenery, history and community draw me there. Stepping off the boat each time I feel like I am about to go on holiday with a group of friends. I love good food and Bruny is a treasure trove of amazing quality and unique produce. I enjoy cooking with the seasons and feeling a real connection from producer to our plates. As a trained chef I worked all over the world including stints in London, at NOMA in Copenhagen, Canada and at Tasmania’s own MONA. As my cooking career progressed it was looking like a choice between long shifts in a busy kitchen or opening my own establishment. I am extremely passionate about the natural world and loved the idea of combining that passion with excellent food and wine to create amazing experiences. I studied Cert 3 in guiding at TAFE and while I was there I heard about The Bruny Island Long Weekend. As a chef, Bruny Island is the ultimate place to work as it has a great variety of local ingredients and I love that I am still able to use my passion and creativity in the kitchen while also enjoying the fresh air and beautiful wilderness.